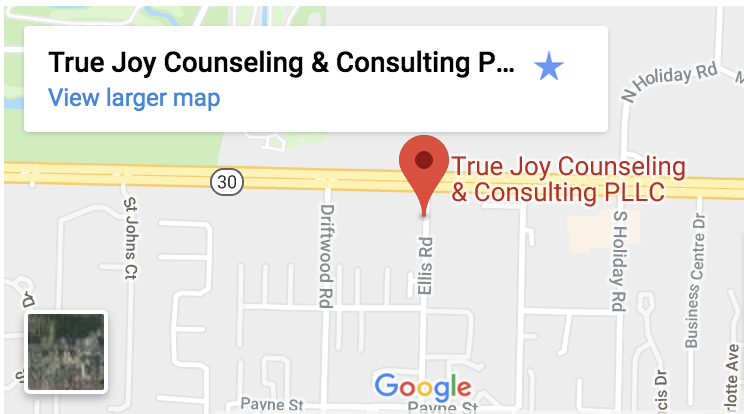 Thank you for your interest in True Joy Counseling and Consulting. To contact us, please submit the form below and a member of our staff will call you soon. 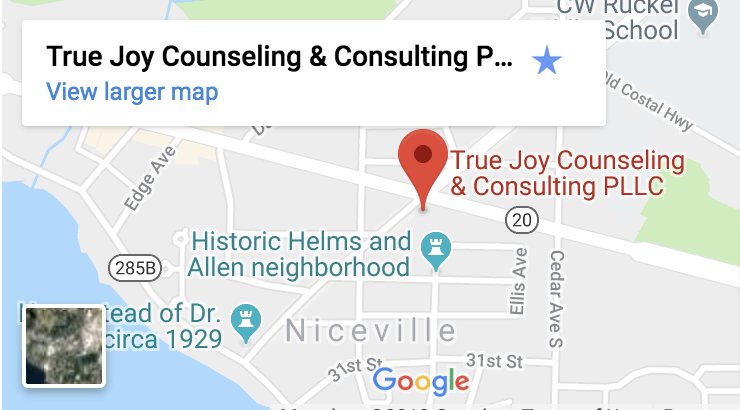 If you’d prefer to call us directly we can be reached at (850) 389-8489.